Elegant 3272 sq.ft. 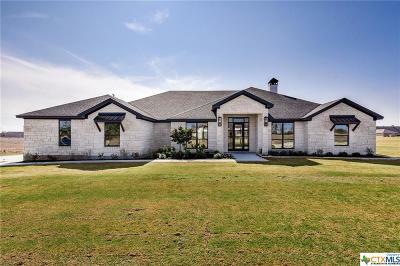 Hill Country Estate in desired Heritage Subdivision. 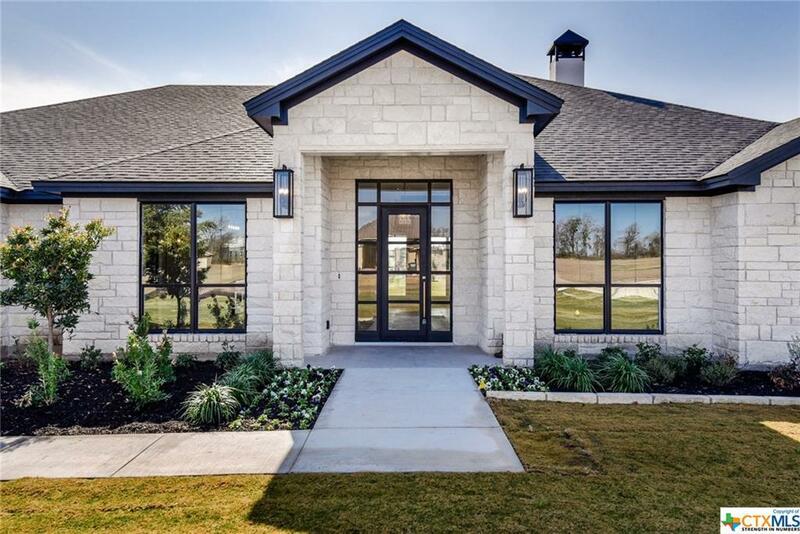 Heritage is only minutes from Salado Shops & downtown Salado Creek. The New Home sits on 2.41 Acres. A shapely grass berm is being built in the back of the property & landscaped with rock wall accents & trees in front providing a lovely view, serenity & privacy. Perfect for entertaining with its Open Floorplan & amazing outdoor views. Impress your guests with the walk-in Climate Controlled Wine Cellar & Wet Bar! The property provides more than enough land for the backyard of your dreams & for any type pool one can imagine! A buried, private owned Propane Tank provides gas for stove, fireplace & future needs such as Hot Tub! Included is a Private Water Well with water purification system-No Water Bill! No City Taxes! Belton address, but coveted Salado ISD. 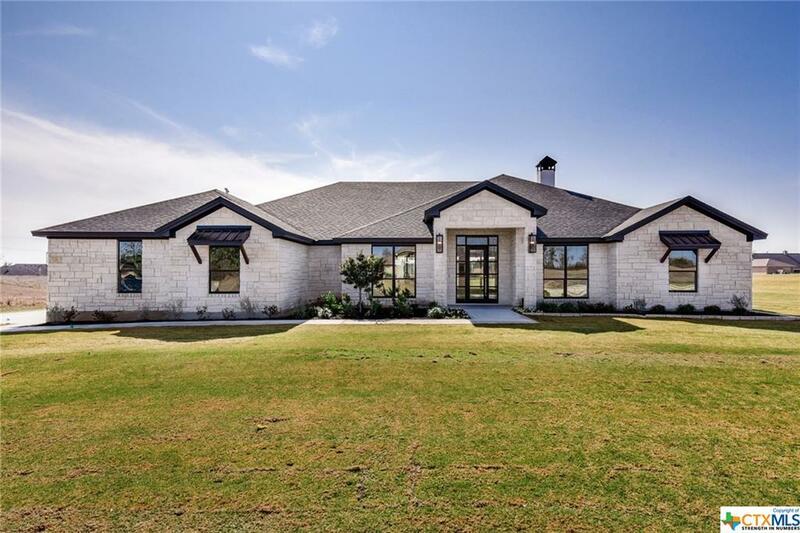 Conveniently located off I-35 at Amity Rd Exit; Austin is less than 1 hour S & Dallas is just 2 hours N. Come home to Luxury Country Living at its best! Directions: Traveling On I-35 Towards Salado, Take Amity Rd Exit, Turn East Onto E. Amity Rd, Go Straight & Into Heritage Subdivision When Amity Rd Curves To The Right. Subdivision Is On The Left. Go Straight To Miller Ln Which Turns To The Right. 6074 Miller Ln Is On The Right.